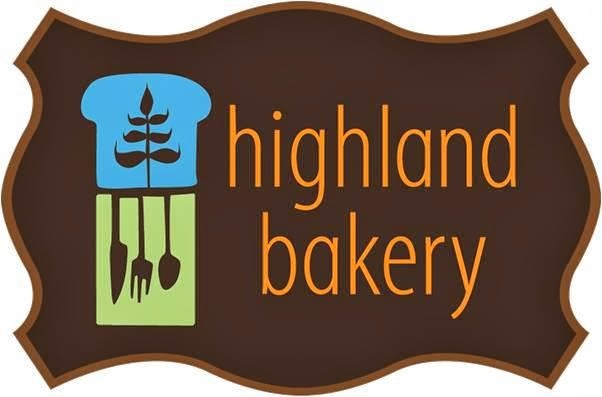 Highland Bakery opening fifth metro location. Atlanta-based Highland Bakery will open a new location on the campus of Emory University early next year. The popular intown breakfast and lunch spot will replace Einstein Bros. Bagels, which recently closed on the ground floor of the Goizueta Business School. A recent survey posted to Facebook by the university's newspaper the Emory Wheel sought student feedback on what should open in place of the shuttered bagel joint. Highland Bakery was among the top recommended and subsequently "liked" options, but Atlanta-based Waffle House was the top vote-getter. Highland Bakery's original and flagship location is located on Highland Avenue in the Old 4th Ward, but now includes additional metro locations. Location two opened in midtown at 1180 Peachtree in 2010, followed by location three in Buckhead at Atlanta Financial Center in early 2011. The newest Highland Bakery opened on Georgia Tech's campus early this year replacing Junior's, a Tech institution since the 1940s. A short renovation and training period is planned with the hope that the restaurant will be open no later than January 13th. awesome! I love having one on campus at GT!